* Seeking candidates for Board of Directors * Interested in joining OCUA's Board of Directors? Click this link. 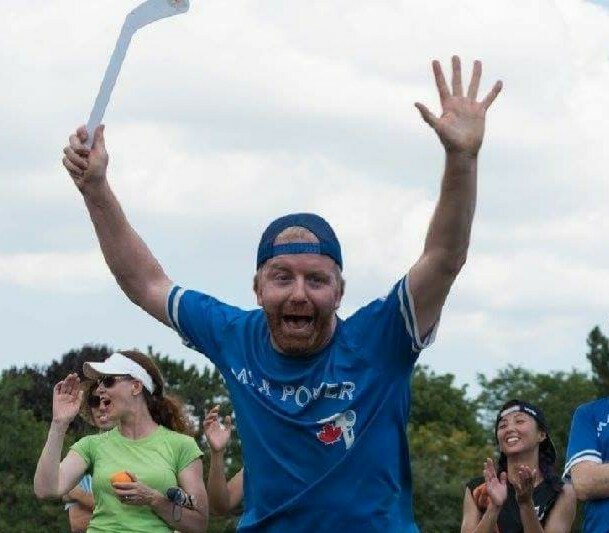 OCUA is a not-for-profit organization whose primary mandate is to organize and promote the growth of the sport of Ultimate in the Ottawa-Carleton region. We were incorporated in Canada in 1993, and operate under the provisions of our bylaws. Up until 1998, each team captain served as a member of the board, but as the league grew, this became far too unwieldy. The board now consists of a far more manageable 7 members, and serves as the primary decision making body for the organization. If you're interested in attending or getting an item on the agenda at one of the monthly board meetings, please email Heather Wallace the Chair of the Board, or Christopher Castonguay the Executive Director. The OCUA board is elected annually in April at the Annual General Meeting (AGM). The Nomination Committee requests nominations each year in March, accepts nominations and if there are more than enough, an election is held at the AGM. If not, the nominated members are acclaimed. The Board of Directors produces an annual report that covers what the association has been up to over the past year. Read the 2017 Annual Report! Minutes of the OCUA board are available to registered OCUA players. You will be able to download the files only if you are logged in to your OCUA account. Other documents may be added as they are available. Minutes of the OCUA's annual general meeting are available only to registered OCUA players. 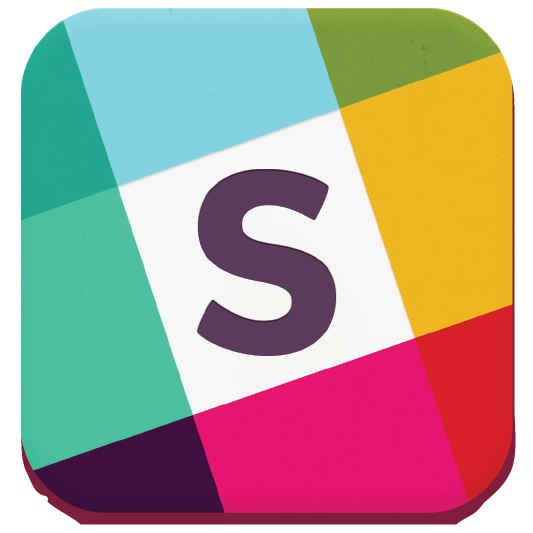 You will be able to download the files only if you are logged in. 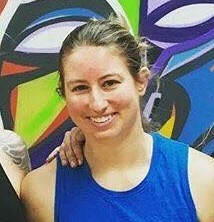 Andréa - aka Proulx - had played Ultimate for over a decade. She's played in the sand for Team Canada, in the snow, on turf and on fields for rec games and National Championships. 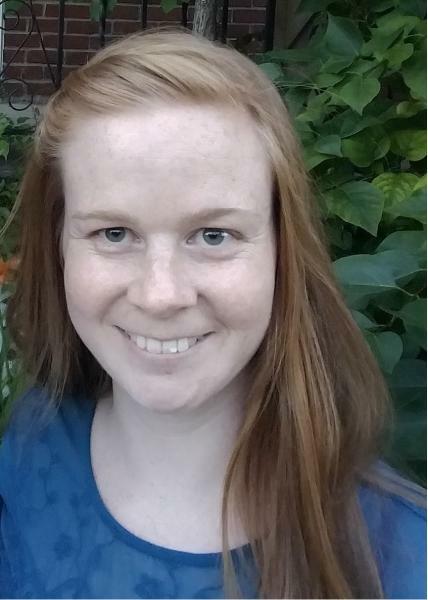 Off the field, she has been found using her skills as a captain, tournament director, co-founder of Bonne Année 4on4 tournament, sprint coach, director for the provincial ultimate association, and general volunteer for all things Ultimate. 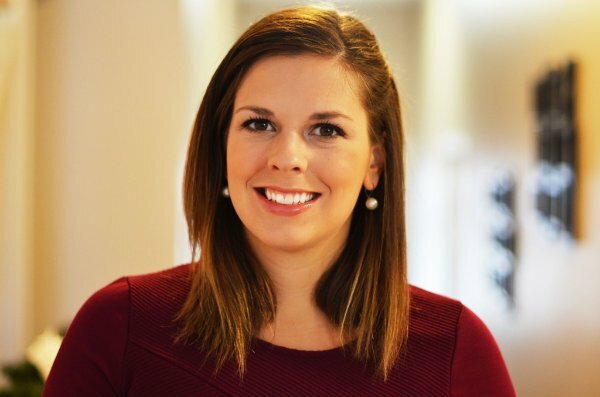 During the day, as a naturopathic doctor, she educates and motivates patients to change their health and be amazing! Dan has been a member of OCUA since he moved back to Ottawa in 2010. 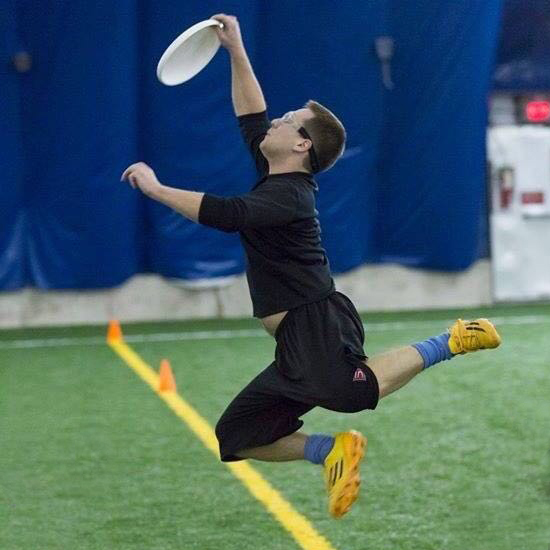 He has played ultimate at all levels, both competitive and recreational, and has been an active volunteer. 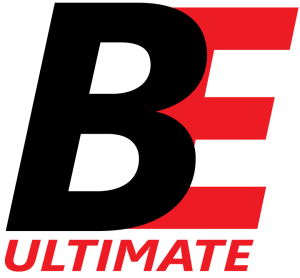 As a (former) founding director of the Bonne année indoor tournament, he worked tirelessly to help bring 4x4 ultimate to Ottawa. Dan spends his days coming up with innovation policy for the Federal government, which provides an excellent distraction when not chasing a disc. 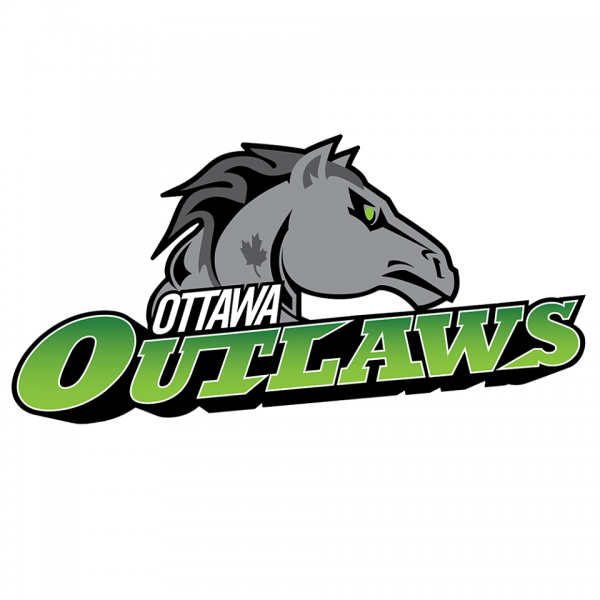 Hadrian has been involved with the Ontario ultimate community for over a decade, including as a player on the Ottawa Phoenix club team and as a coach of the Ottawa Outlaws professional team. 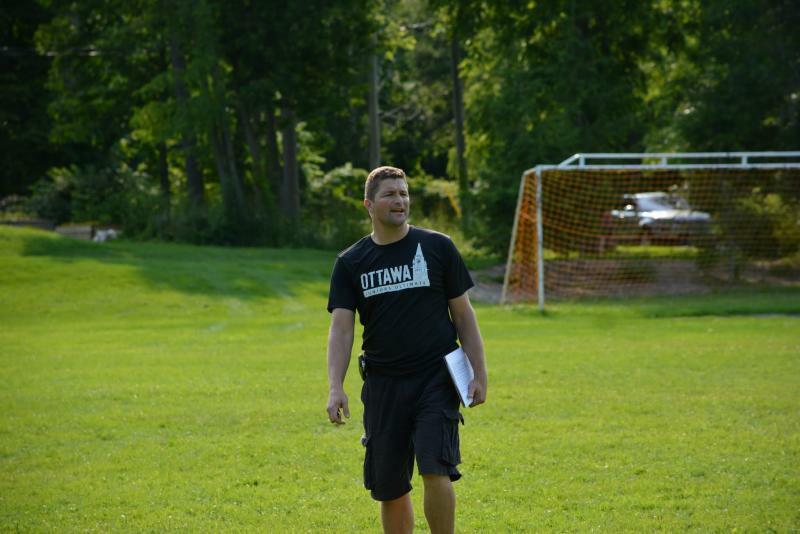 He currently coaches the Carleton University men's team and works for a local non-profit organization. Hadrian was elected to a two-year term on the board in 2017. Sebastien has been playing ultimate in this city for almost 20 years. He started as a recreational player and ended up participating in several Nationals. 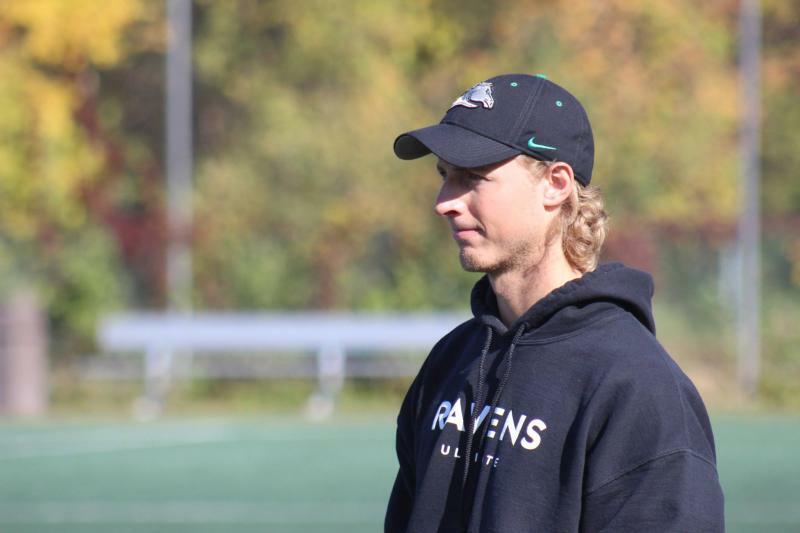 In 2011, he helped organize the Canadian Ultimate Championships in Ottawa. In recent years, he has volunteered as an ultimate coach for youth and junior leagues and competitive programs. Sebastien has a degree in Mechanical Engineering with some training and experience in computer science. After the high tech bubble burst in 2002, he became a policy advisor in the Federal government where he specializes in data driven risk based analysis. 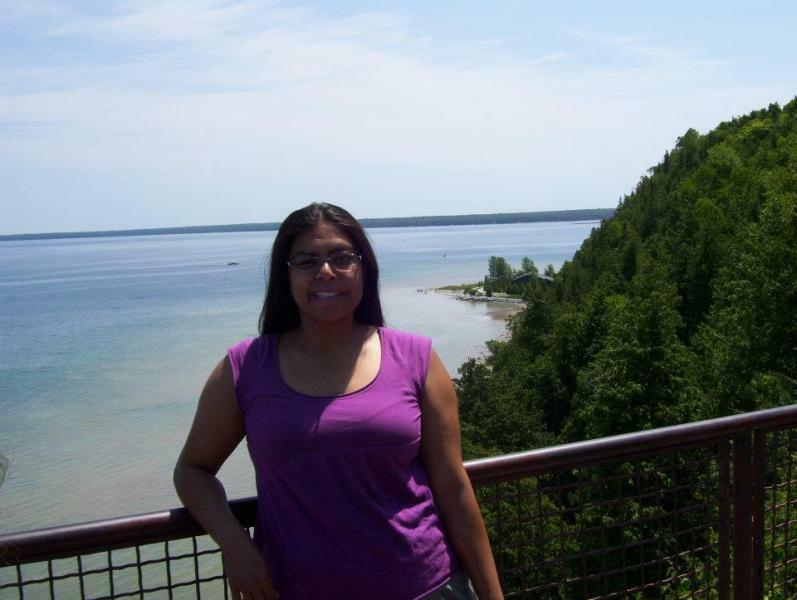 Venissa was first introduced to Ultimate over 10 years ago and has been a member of OCUA since 2006, joining as a beginner recreational player. 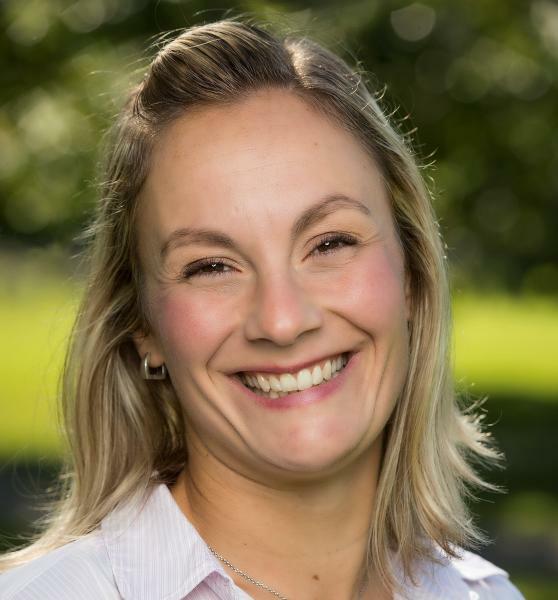 Her in-depth contributions to the sport originated by her role as the Marketing Coordinator for the Canadian Ultimate Championships (CUC) hosted by Ottawa in 2011. The following year, Venissa’s involvement increased as she transitioned to the role of Tournament Director (TD) for No Borders for 3 years. Venissa continues to serve our league as Director, first elected in 2015.